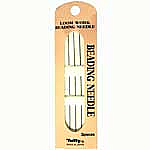 Needles are a very important tool. 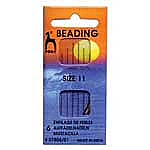 They can be as cheap as you need them and as durable as you would want them. 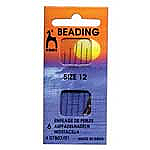 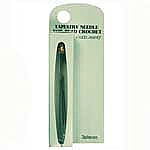 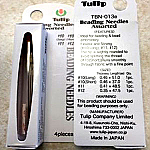 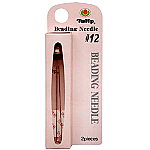 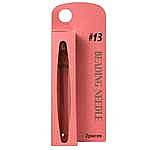 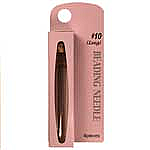 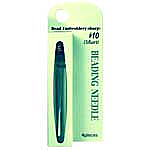 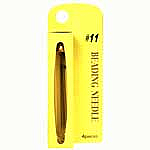 We have needles in many sizes and styles from generic to name brand top of the line Tulip Beading needles.